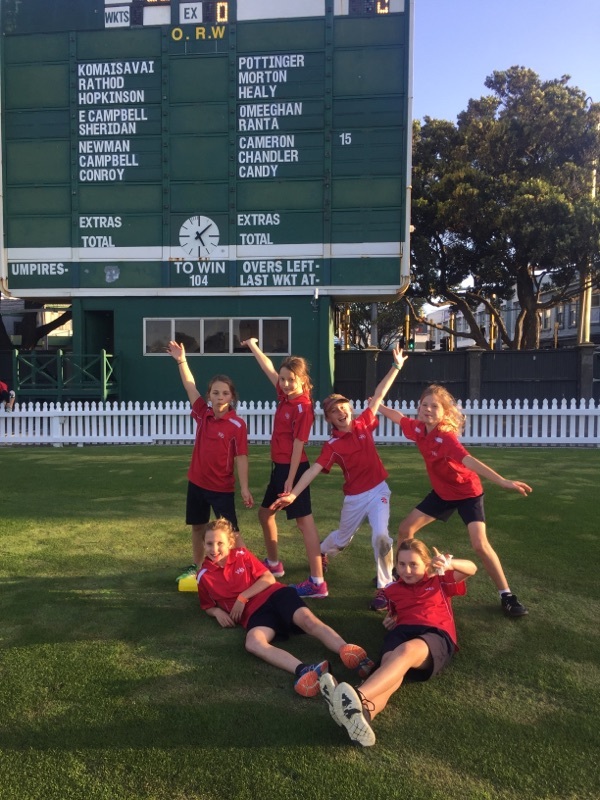 The club is fully committed to Cricket Wellington’s goal of developing the girls game in Wellington and have a dedicated Girls Cricket Convener. The focus for girls’ cricket is on participation and fun, with entry level programmes designed to give girls a taste of the game. There are a range of other formats available for those that get keen and want to go further. View Cricket Wellington information HERE. Girls are welcome to play in mixed teams throughout the club and to trial for all club representative and tournament teams. 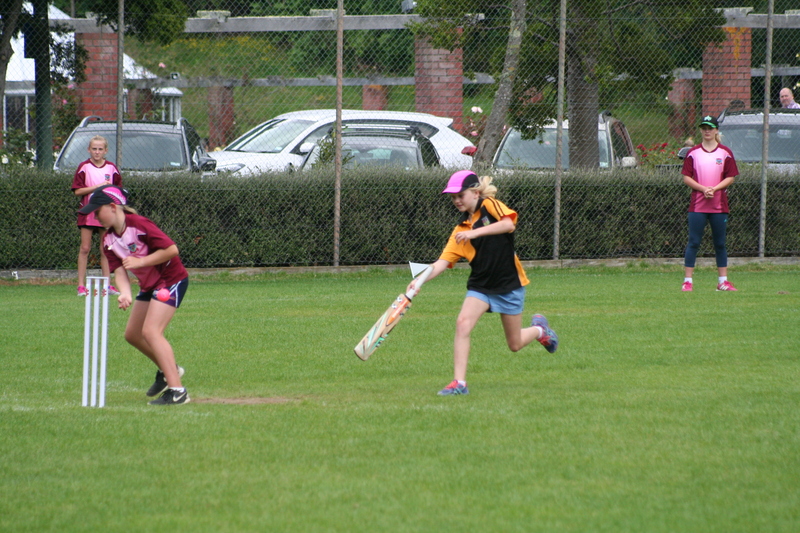 In accordance with Cricket Wellington policy, girls are permitted to play up to two grades below their school year. The club has a flexible approach and will try and place girls in teams with other girls and with friends. All gear is provided by the club, although many players accumulate their own as they get older. Registration and fees information is available HERE and HERE. This is a club based league with teams from around Wellington for girls only. Teams are eight-a-side, playing 16 overs per innings with a soft ball; all players bowl two overs and bat as a pair for four overs no matter how many times they are dismissed; matches last approx. 60-75 minutes. Expected start time is 1.30pm. We usually aim for a larger squad to cater for absences. Registration and fees information is available HERE and HERE. For 2017/18, a registration fee of $30 applies to girls playing Sunday cricket only. NOTE: If you are registered for a Saturday team, the $30 fee is not applicable. There are a variety of school based cricket leagues and competitions. These include quick hit competitions and the Primary Sports Wellington Year 5/6 and Year 7/8 competitions which are run in Term 1 each year. The club is not directly involved in these competitions but will do what it can to encourage girls’ teams to get organised and entered, and to assist with gear and other support. Any costs or fees and registration details will be handled through your girl’s school. Practices for Saturday teams will be as set by that team’s coach. In addition, and for other grades, we are planning to run informal and optional practice sessions at Anderson Park. These will be pretty casual - designed to provide some alternative days for girls with other afternoon commitments. Practices will be targeted at school Y's 5-8. Younger girls are welcome to attend, as we believe it is useful for them to see how many other girls there are in the club and enjoying cricket. Feel free to get in touch if you have any questions or know of a friend that may be interested in giving cricket a go.